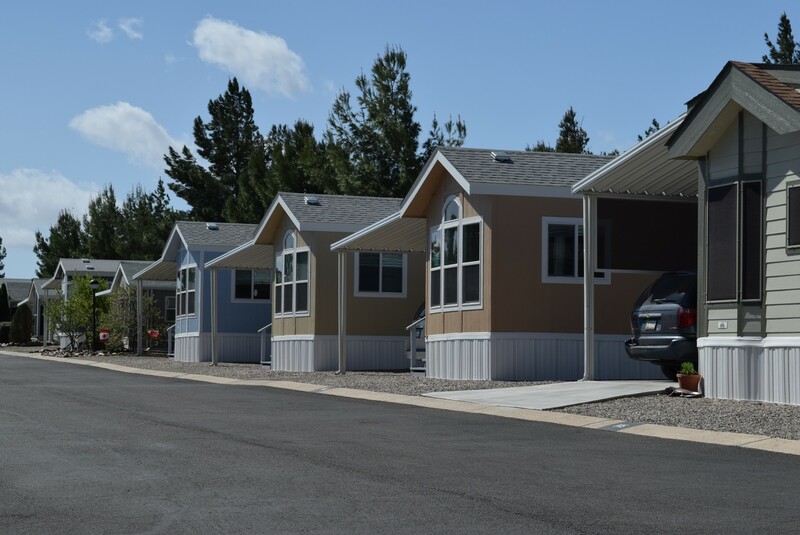 At an elevation of 3600 feet, Benson’s weather is rated by the U.S. 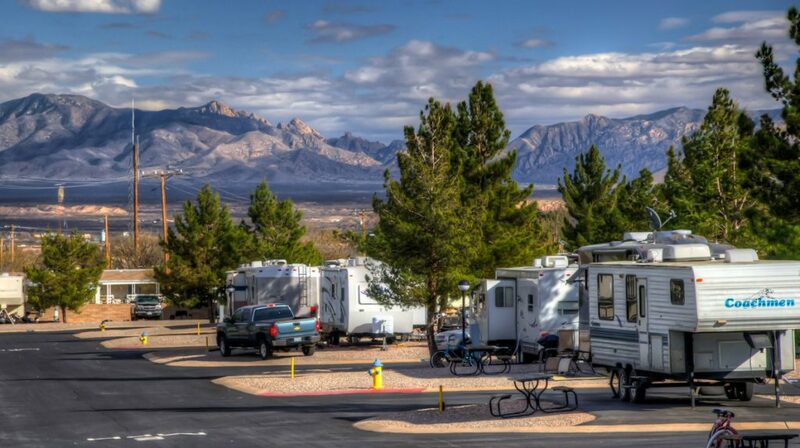 Weather Service as among the best in the nation, with warm clear sunny days, cool nights and little rainfall. 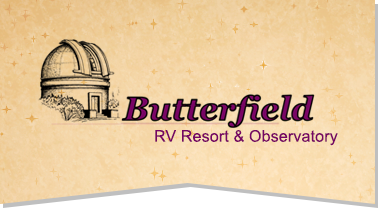 Butterfield RV Resort and Observatory’s location is central to so many wonderful family attractions: old west gun fights, stage coach rides, mine tours, caves and caverns, native American history, art galleries, a variety of museums and so much more. 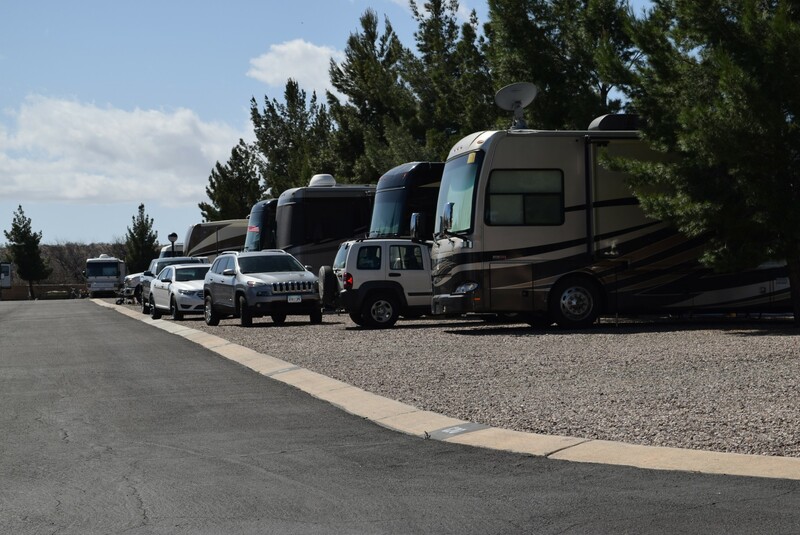 Our resort is a perfect Base Camp for enjoying everything Southwest Arizona offers to make the best possible family vacation. 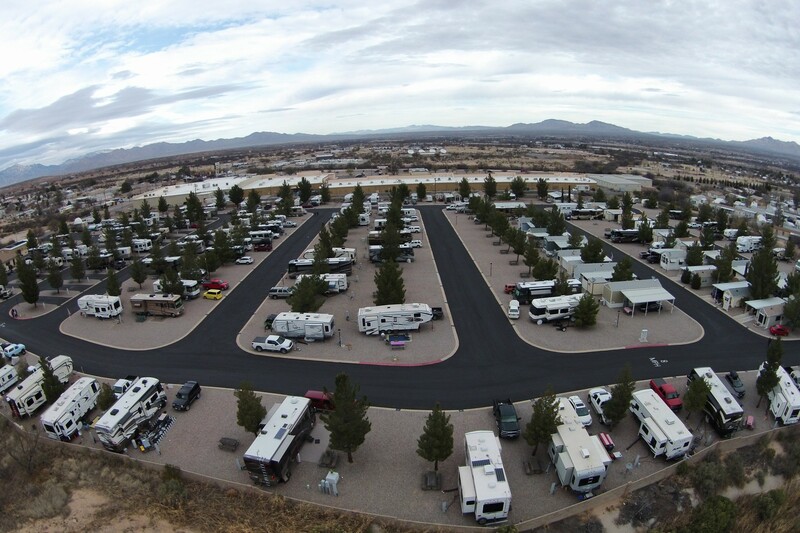 Butterfield RV Resort and Observatory is the only RV Resort in the nation with its own university quality observatory. Treat the whole family to a spectaular star show as our guests. Be sure to visit our Local Attractions pages to see some of the exciting places to visit during your stay with us.